No Hongkongers would have realised what lies ahead of us in this occupy movement from the point when Benny Tai inaugurated it – 79 days of occupation leading up from the day of 928 in 2014, from the moment when the first tear gas bomb was cast. 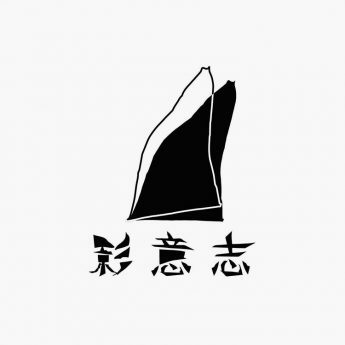 The director replaces words with visuals, capturing scenes from Admiralty, Mongkok, Causeway Bay and Tsim Sha Tsui; interviewing protesters from all walks of life who were fasters, students, parents, secretaries, first aid volunteers, owner of elderly home……all came together as witnesses and participants of this critical page in the Hong Kong history. 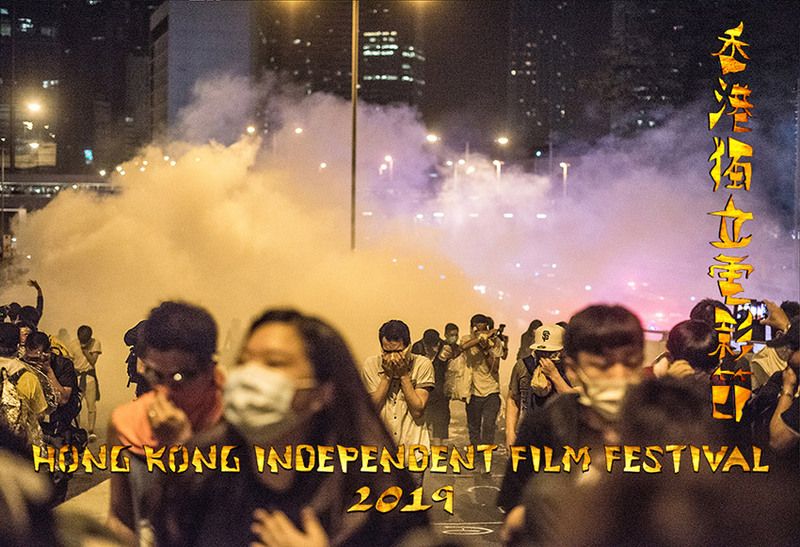 The film documents fights on different levels – between the Yellow and Blue Ribbons, commoners and the police force; as well as fights against political control. In hindsight fours years after the movement, is it truly as what Benny Tai has described, that the movement has occupied more than just the roads, but the hearts and spirits of Hong Kong? Have the seeds been successfully sewn? Soon-to-be graduate Isaac and Tsang Ka-wing meet the politically active Sonya. While Ka-wing spends his days dreaming of fame and fortune, Sonya will not stop talking about how capitalism exploits the labour force in the free market. In Isaac’s eyes, Sonya is saintly and enigmatic. So he and Ka-wing enters the turbulent world of social activism, hoping that their clinginess will bring them next to her godliness. Regrettably, reality kicks in and Isaac declares, “Marx is none of my concern,” which goes against Slavoj Zizek’s mantra, “Be realistic, demand the impossible.” Ultimately, it is more pragmatic to find a stable job and accept the daily grind. On the contrary, Ka-wing the nonconformist struggles mightily. In a scene at a restaurant, the film uses the localists’ conversation and documentary footage from the pre-Occupy protest to critique “leftard” thinking by pointing out how unrealistic “peaceful protest” is. Reality has not changed yet the two protagonists continue to pursuit the “impossible” economic ideal. This is likely the realest portrait of those who are trying to maintain their morals while avoiding any disruption of the status quo. Sadly, they are even worse than “leftards”.